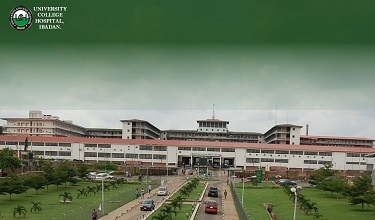 Established in 1948, the University of Ibadan, UI as it is fondly referred to, is the first University in Nigeria. 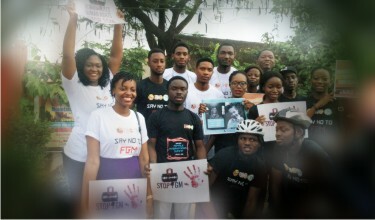 Until 1962 when it became a full-fledged independent University, it was a College of the University of London in a special relationship scheme. 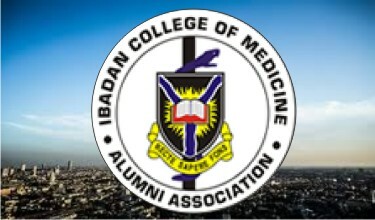 ICOMAA stands for the association of all graduates of the Ibadan College of Medicine Alumni including MB, BS, BDS, Nursing, Physiotherapy, Public Health, Physiology, Biochemistry, Human Nutrition and Dentistry.